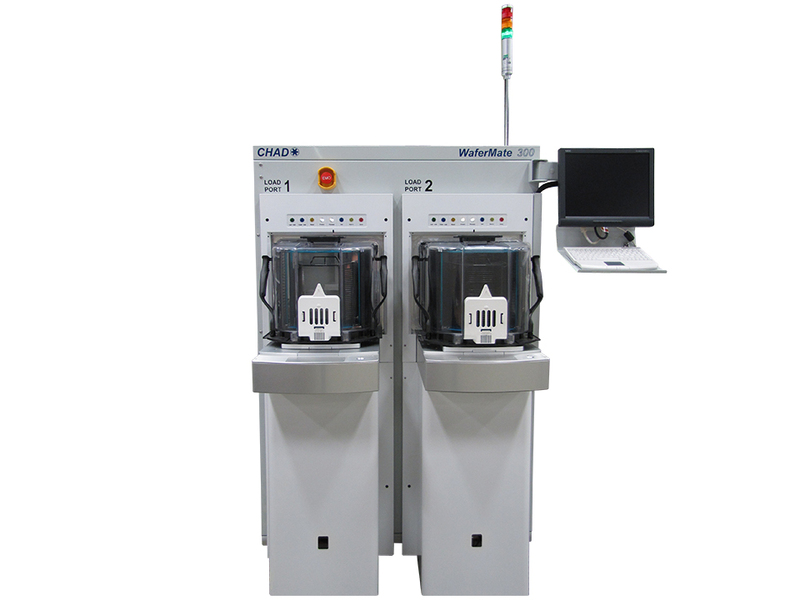 The Chad WaferMate300-2RT™ Sorter/Buffer is a flexible wafer management system based upon CHAD’s proven WaferMate300 workcell. The workcell is designed to be highly adaptableto a variety of handling requirements, and to minimize operator involvement for handling in process wafer product. The workcell is ideally suited for clean, flexible,production environments where space is limited, and product is staged in small-tomedium sized lots.